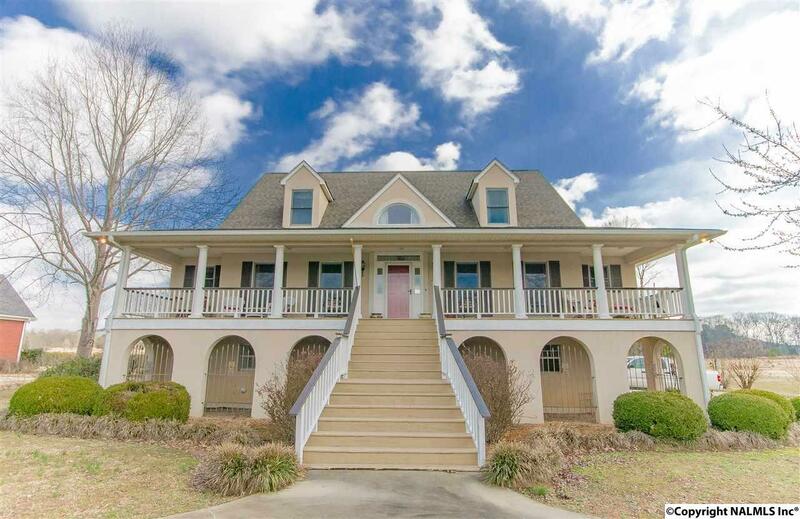 Beautiful, unique low country style home. Soaring vaulted ceiling in the great room with a panoramic view of the golf course and surrounding mountains. Gorgeous red oak floors in the living space and a spacious main floor master suite. Finished basement and tons of garage space for whatever hobby you may have.